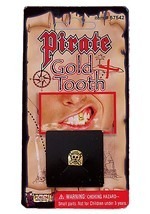 The high seas are a dangerous place, so protect yourself with this skull encrusted dagger. 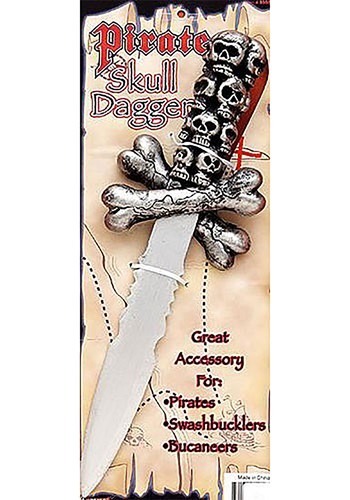 This Skull Pirate Dagger is made out of plastic and has decorative skulls on the handle. 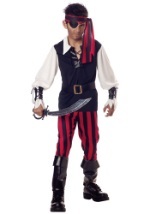 Two crossbones over the blade add to the pirate theme. 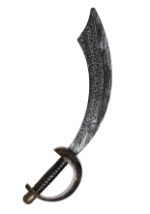 Plus, the dagger measures at 12" long. 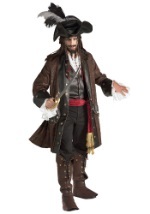 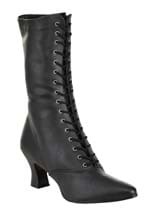 Set off for adventure when you add this dagger to your pirate costume. 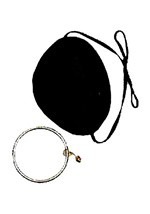 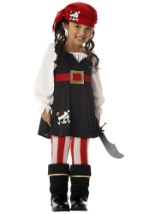 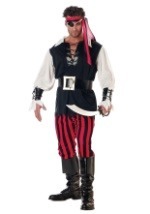 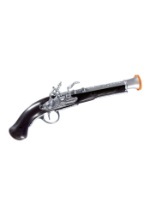 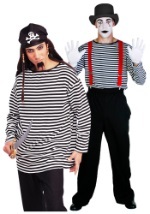 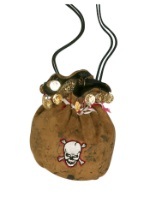 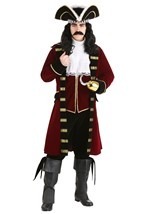 Browse our other pirate accessories for an eye patch or pirate jewelry.